“Our group is built like a unit. Rather than having new people each time, we work with the same core group of reservists. We are also more activists than speakers. We are not coming to apologize for the air we breathe. We are coming during Israeli Apartheid Weeks,” Amit Deri, the group’s executive director, said in a phone call with The Times of Israel. Deri, the former director of the pre-military college Tavor, founded the NGO in 2015 as a way to engage with university and college students. Beyond speaking about the ethics of the IDF soldier, the group talks about how Israel treats its minorities. Many of the organization’s members are Druze, Arab, Muslims, Christians, and Bedouin. 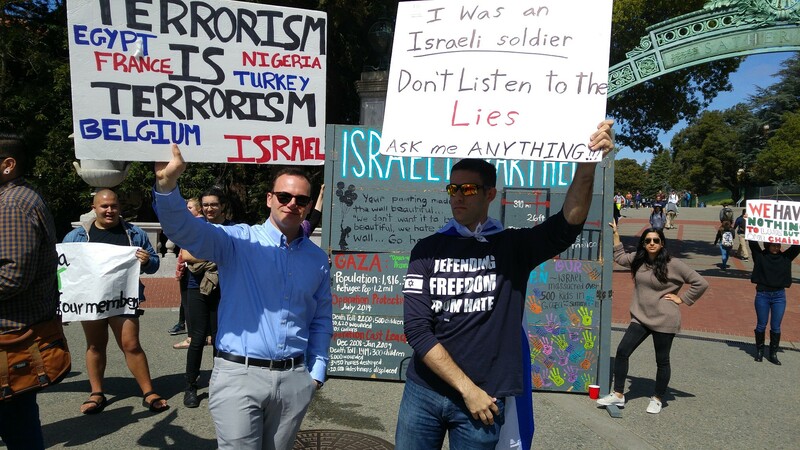 Beyond fighting BDS, Deri said his organization strives to get Jewish students to engage with Israel and their Jewish identity. “We care a lot about Jewish students and pro-Israel students around the world. I see them as brothers,” he said.